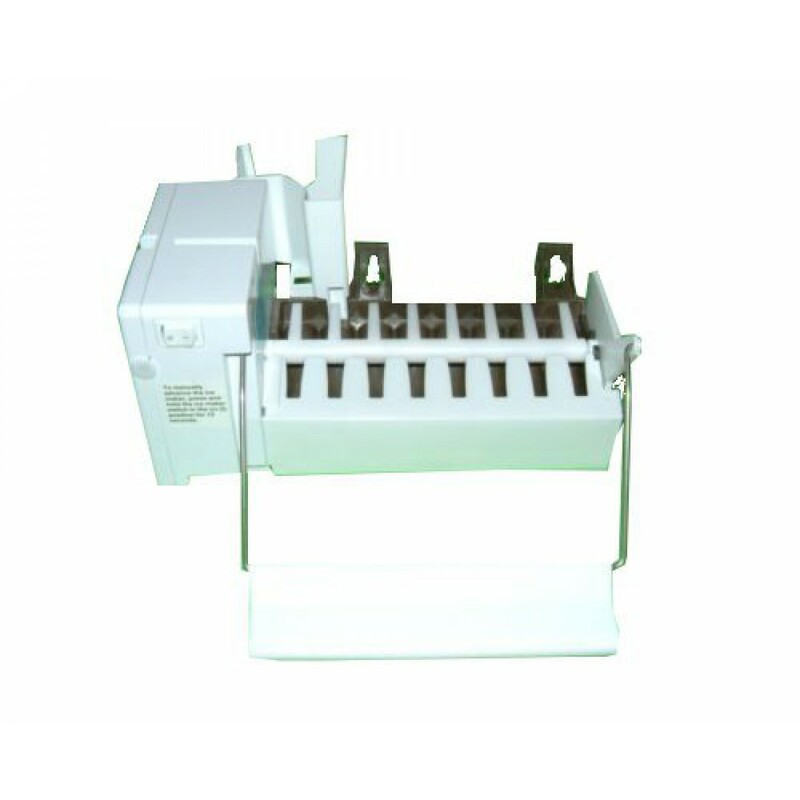 The Frigidaire 5303918344 is a rear mount icemaker kit designed for ultra easy replacement. If you own a side by side Frigidaire, Kenmore, Tappan, White Westinghouse, or Gibson refrigerator and your back wall mounted icemaker is on the fritz, this kit is what you're looking for. The Frigidaire Replacement Refrigerator Icemaker Kit fits many Frigidaire side by side refrigerators with an icemaker on the back wall of the freezer. Ultra easy 15 minute replacement. Includes icemaker, power cord, fill cup, and bail arm.